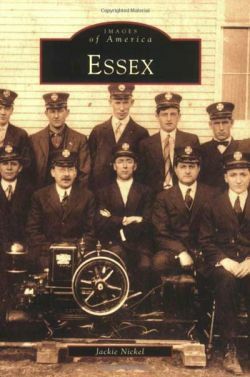 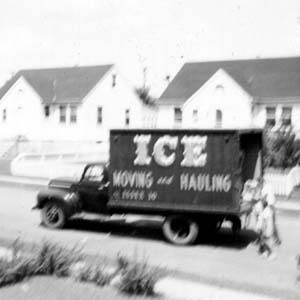 Edward Weinkam ran the ice business for Essex in the 1950s, delivering frozen blocks of ice to customers with ice boxes. 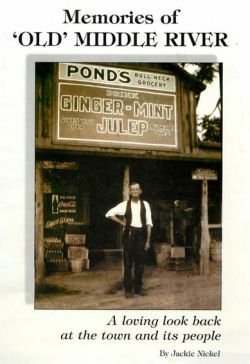 The old ice house was located near Commodore Hall. 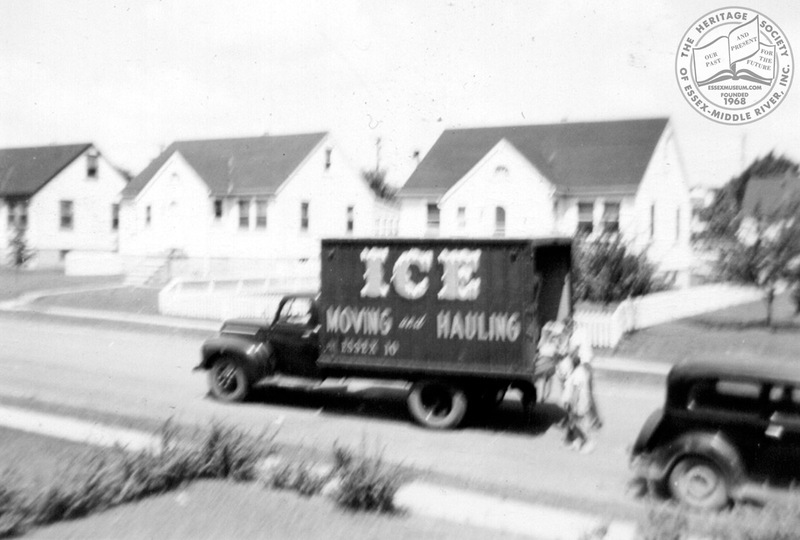 This photo of his ice truck rushing off to make deliveries was taken in front of his brother William Weinkam’s home on Maryland Ave. in Essex.